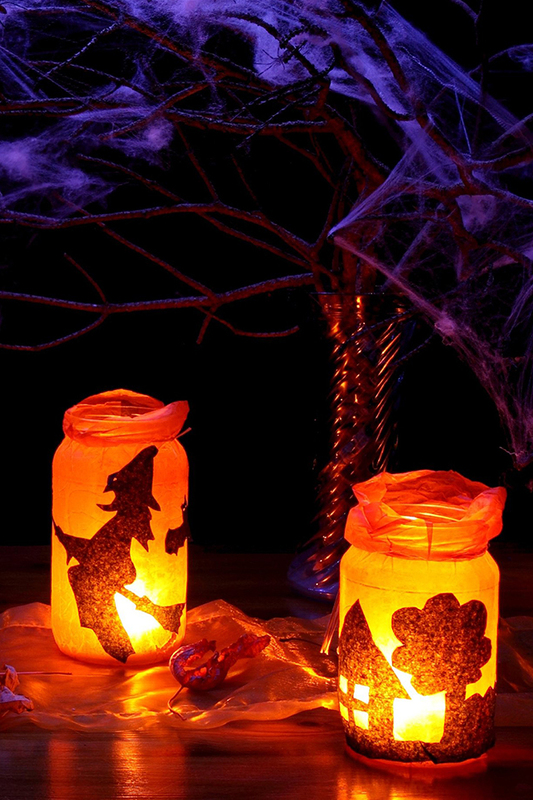 We compiled a list of Best Free Halloween iPhone Wallpapers to get you and your iPhone in the Halloween mood. To download the wallpaper just click on the image and it will redirect you to the source. 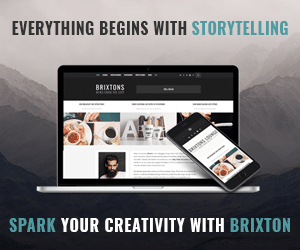 Please note that the size of the wallpapers are the same for iPhone 8, 7, 6 and 6s. For a selection of Flower wallpapers please check out our post 20+ Free Flowers iPhone Wallpapers. 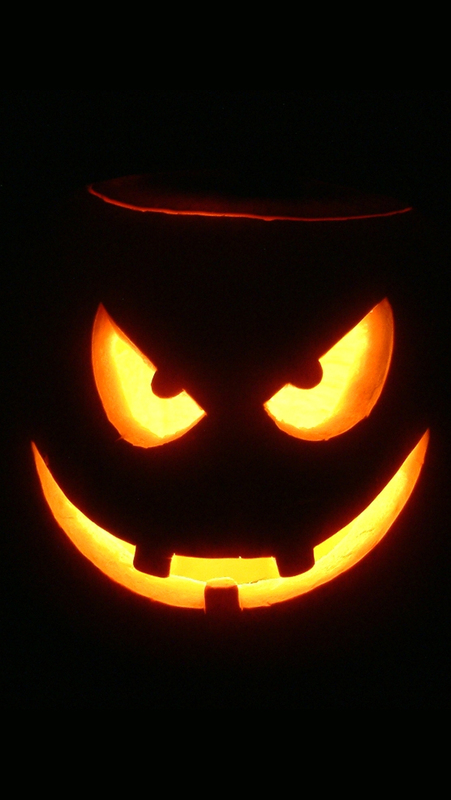 Pumpkin Carving wallpaper for iPhone 8, 7, 6 and 6s. 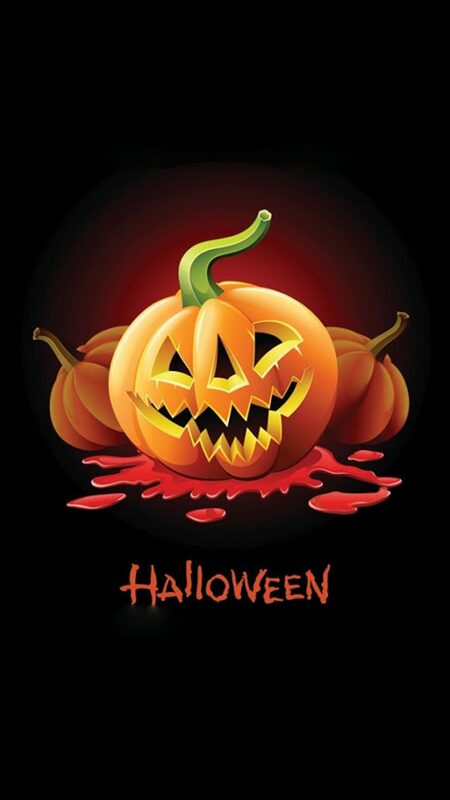 Scary Halloween wallpaper for iPhone 8, 7, 6, 6+, 5/5S/5C, 4/4S, 3G<. Halloween pumpkin with sharp teeth illustration for iPhone 8, 7, 6 and 6s. 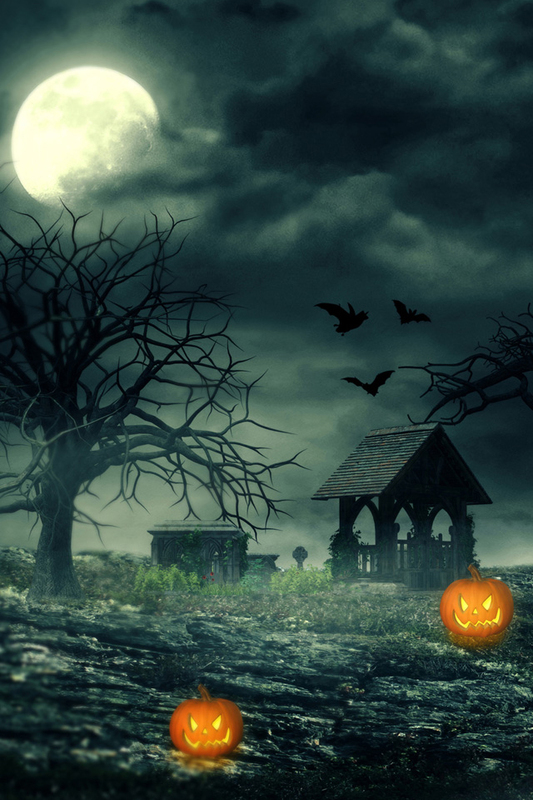 Haunted Halloween wallpaper for iPhone 8, 7, 6, 6+, 5/5S/5C, 4/4S, 3G<. Think Halloween and Apple Logo for iPhone 8, 7, 6 and 6s. 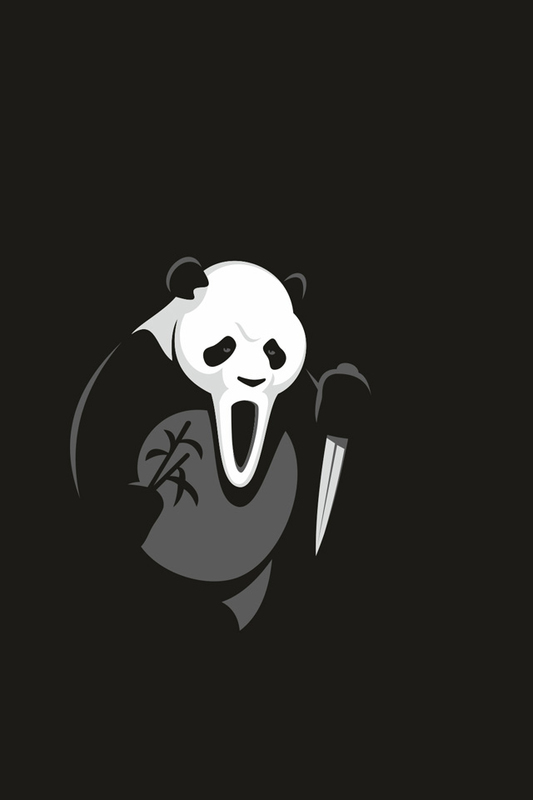 Scary Panda Scream movie inspired wallpaper suitable for iPhone 8, 7, 6, 6+, 5/5S/5C, 4/4S, 3G<. 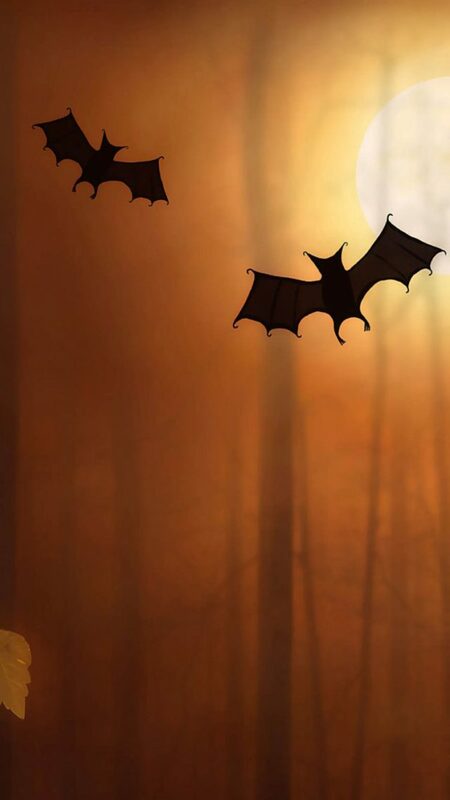 Flying bats wallpaper for iPhone 8, 7, 6 and 6s. 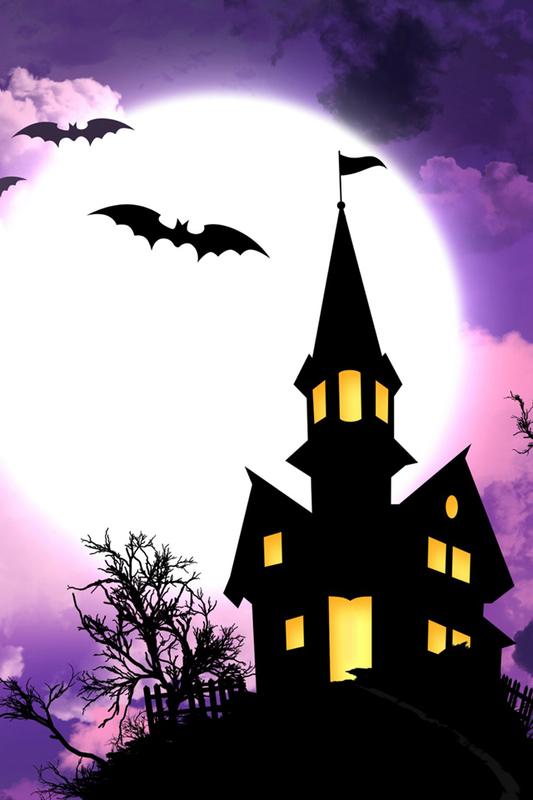 Haunted house with full moon and bats wallpaper suitable for iPhone 8, 7, 6, 6+, 5/5S/5C, 4/4S, 3G<. 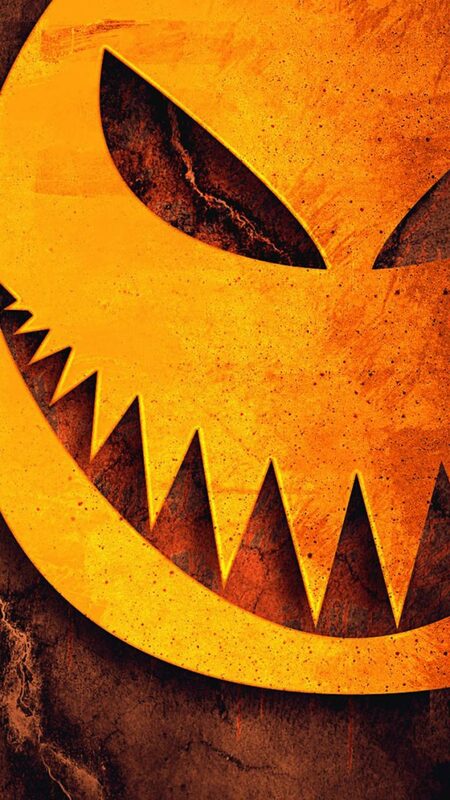 Evil Jack O Lantern wallpaper for iPhone 5. Cute Halloween monsters wallpaper for iPhone 8, 7, 6 and 6s. 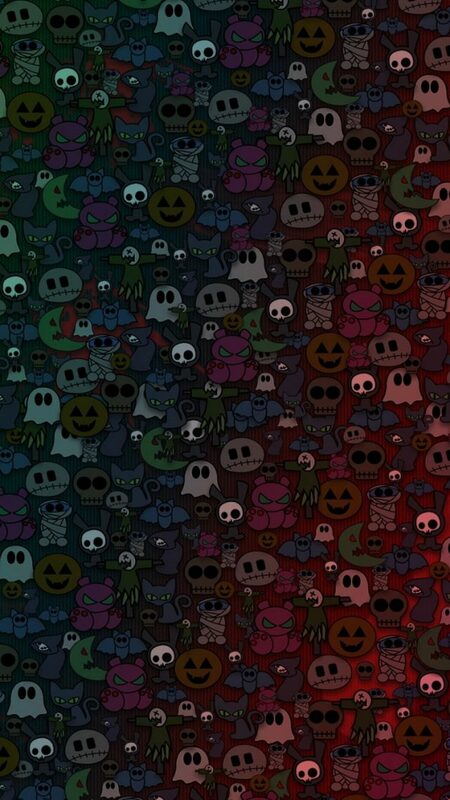 We hope you liked our collection of Best Free Halloween iPhone Wallpapers and that one of them will soon decorate the background of your phone.